The surface mount technology market was valued at USD 2.70 Billion in 2014 and is expected to grow at a CAGR of 9.84% between 2015 and 2020. One of the major growth drivers for the surface mount technology market is the miniaturization of electronics devices. With reduction in size of electronic components, high packing density is possible. The size of the circuit with miniaturized electronic components could be reduced by 30% than the conventional technique. Surface mount technology is majorly used in the consumer electronics industry, and this trend is expected to continue during the forecast period. In the surface mount technology market, consumer electronics is estimated to grow at a high CAGR during the forecast period. Electronic devices such as cell phones, laptops, MP3 players, and GPS navigation systems have evolved due to the miniaturization of technology and revolutionary development of microelectronics. Hence, the demand for SMDs in applications related to consumer electronics is increasing and is expected to grow at a faster rate than the other applications during the forecast period. The market in APAC is expected to grow at a high CAGR between 2015 and 2020. Growing electronic manufacturing activity, rising demand miniaturization of components, and growth in consumer and automotive electronics are driving the SMT market in the APAC region. 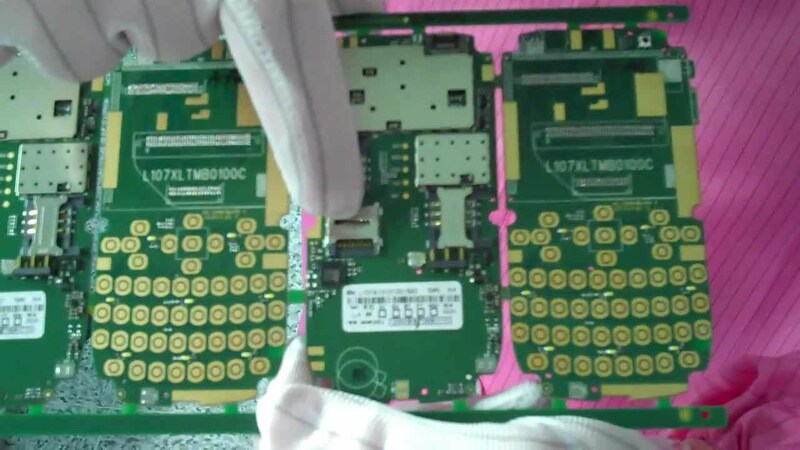 Furthermore, increasing penetration of wireless communication standards and rising demand for 3G/4G network are boosting SMT demand in the telecommunication sector in this region. Several primary interviews with market experts have been conducted across four major regions, namely, the North America, Europe,Asia-Pacific, and Rest of the World (the Middle East, Africa, and Latin America). The primary participants considered for the study are C-level executives, managers, and D-level executives of the Tier 1, Tier 2, and Tier 3 companies. – Electro Scientific Industries Inc.
– Fuji Machine Manufacturing Co., Ltd.
Research and Markets is the world’s leading source for international market research reports and market data. We provide you with the latest data on international and regional markets, key industries, the top companies, new products and the latest trends. Research and Markets (http://www.researchandmarkets.com/research/mxl87s/surface_mount) has announced the addition of the “Surface Mount Technology Market 2015 – Global Forecast to 2020” report to their offering.